I have had so much fun with the Pine Ridge Treasures Favorite Things blog hop that of course I had to join in this time around. And since it has been a while since I have posted any PTR hops, I thought that I should cover how it all works. 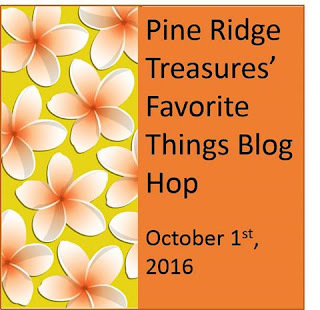 Pine Ridge Treasures is a Facebook group ran by the wonderful Lisa Lodge and Lisa will decide on a theme for the hops or challenges. She then announces these themes and sells kits for us to use to make up these designs. We usually get a hint about what will be in the kits but it really a mystery until we open up the package that arrives. 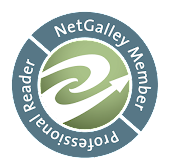 If this sounds like fun, just click on the link and ask to join. This time around, the theme was some of Lisa's favorite things to use to make jewelry. Par for the course, I took pictures of the kit but for the life of me, I can't find them. I so need to find a better way to organize the pics that I take on my phone. But I do have pictures of the jewelry that I made and we won't talk about the fact that I couldn't find them either and ended up having to retake them. 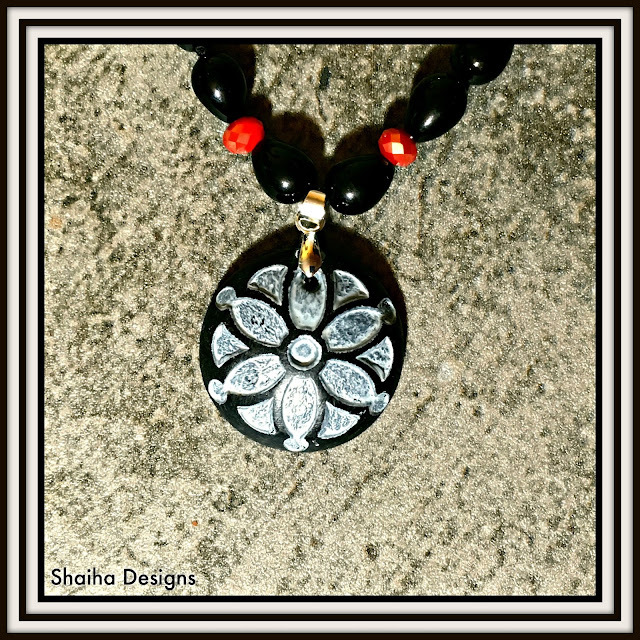 Or actually one of the necklaces that I made. I actually made two but in retaking the pics for the second, I decided that I wasn't happy with how it draped after being in a bag for a couple months so I am going to restring it on a different material. One favorite thing that I have in common with Lisa is a love of glass pearls. 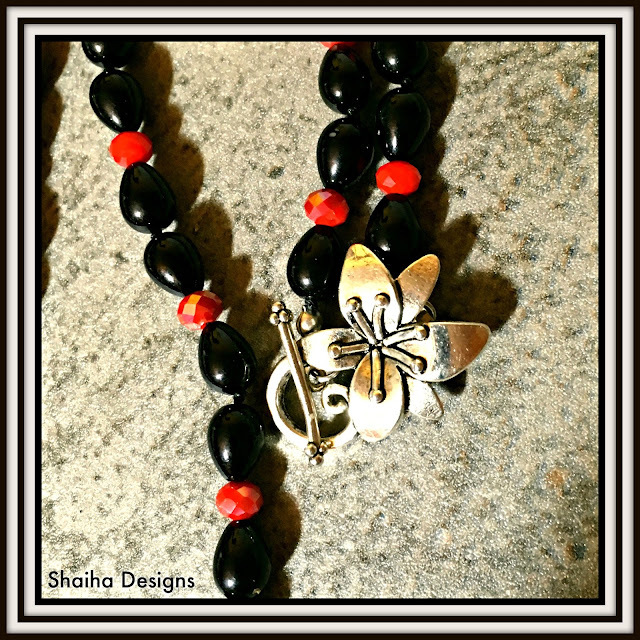 They are just the perfect bead for knotting up for fashion jewelry. But I didn't want to go with the typical pearl look so I went grunge instead. Or goth holiday. Either could fit. That wonderful artisan polymer focal is from JKD Studio, another of my favorites. The pearls and the crystals were part of the kit. Now several of us designers joined in on this hop. And hopefully some of them were able to find their pictures of their kits. Be sure to check out what they made also. And comment. Comments are great to read. Oh, I know what you mean about the pictures! 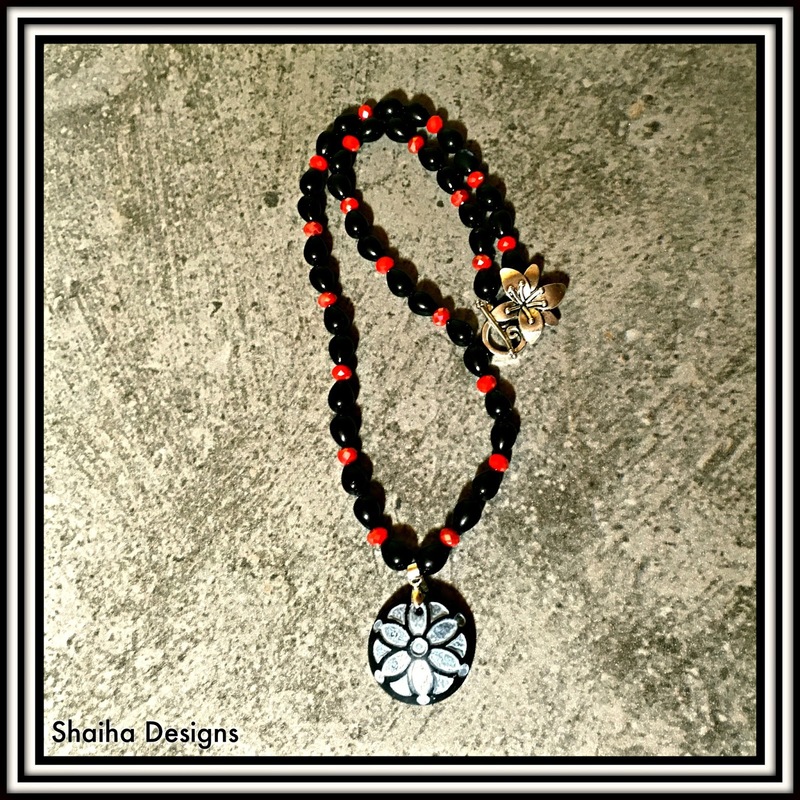 Love your necklace, black and red are favorites of mine. And the focal goes so well! I always love black and red combined. Pretty! Shaiha - I am loving your "Goth Holiday." Red and black is one of my favorite color combos. I love glass pearls in almost any design. That JKD Studio focal was just the right touch. Thanks for being in the hop!